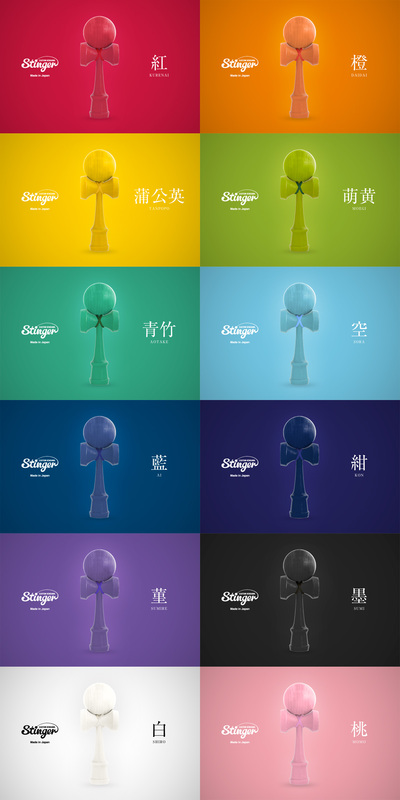 Custom Kendama “Stinger” Product Design & Branding. 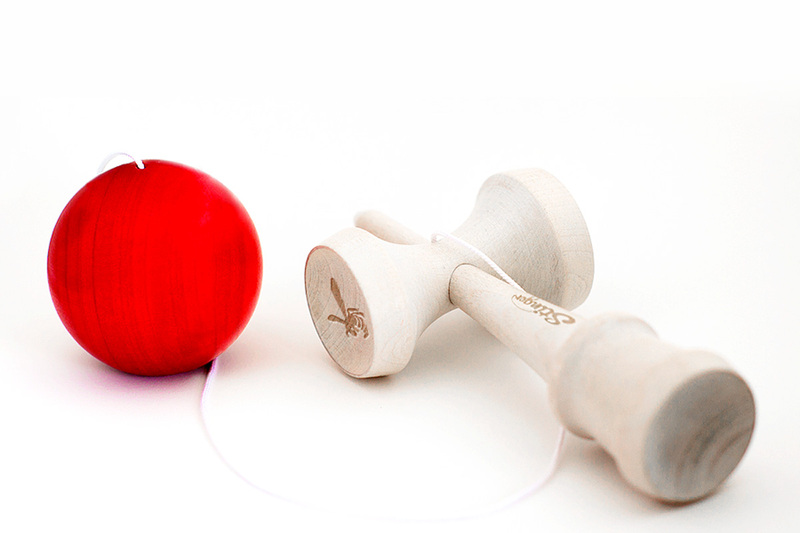 “Stinger” is Premium Kendama from Japan. Build your own custom about Ball, Stick and String.